Regional Development League side Peninsula earned themselves a plum second-round Women’s National Cup tie against Olympia after beating Poole Phoenix. Peninsula, of the North Regional Development League, took on Phoenix of the South-West League, running out 18-16 winners. The victory sees them host current cup holders Olympia on the weekend of 4/5 March 2017. 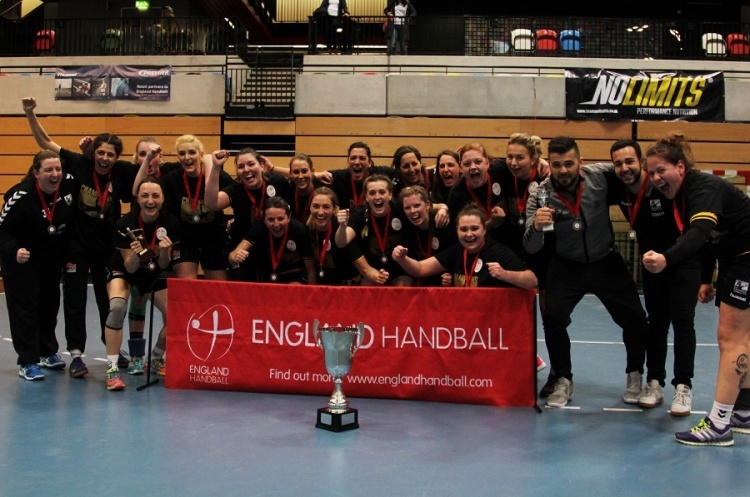 London GD, the 2015 Cup winners, face a Capital City derby against London Angels in the second round after beating Cambridge 23-15 in an all-Super-7 clash. The other two second-round ties sees Super-7 outfit Coventry Sharks take on Regional Development League Loughborough, and a Super-7 clash between West London Eagles and NEM Hawks. All second-round ties will be played on the weekend of 4/5 March 2017.